Byron Nelson - 1937 and 1942 Masters winner. 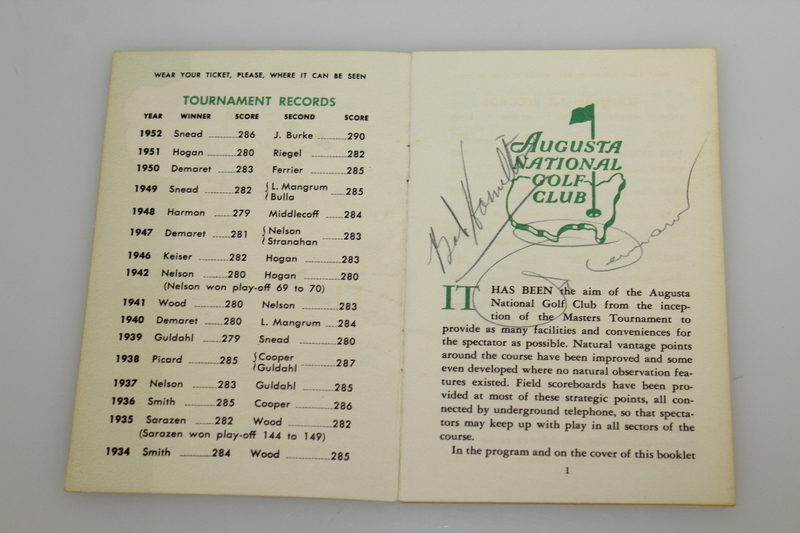 This guide is sure to bring much attention having a legendary line up of signatures like this. 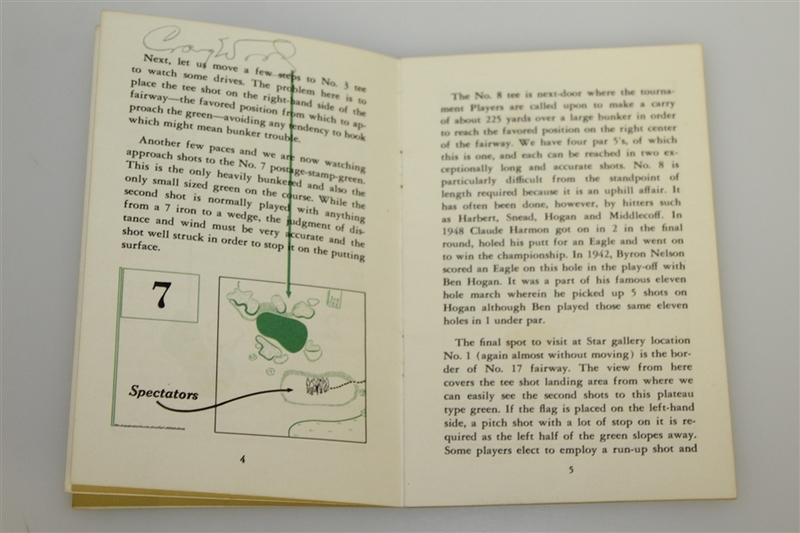 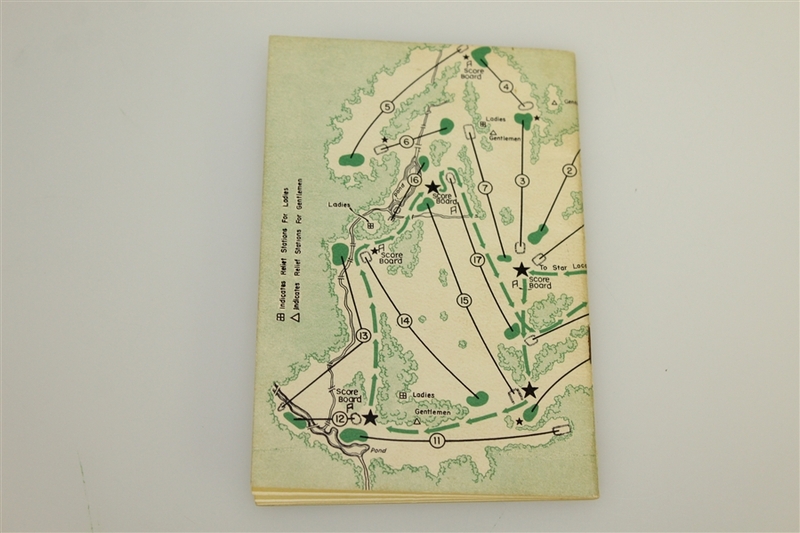 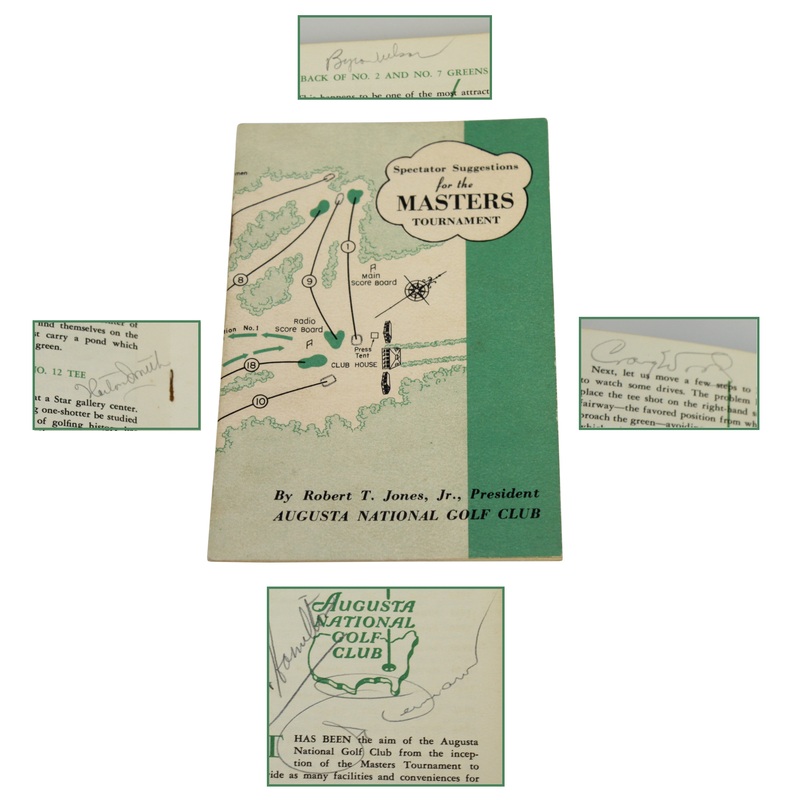 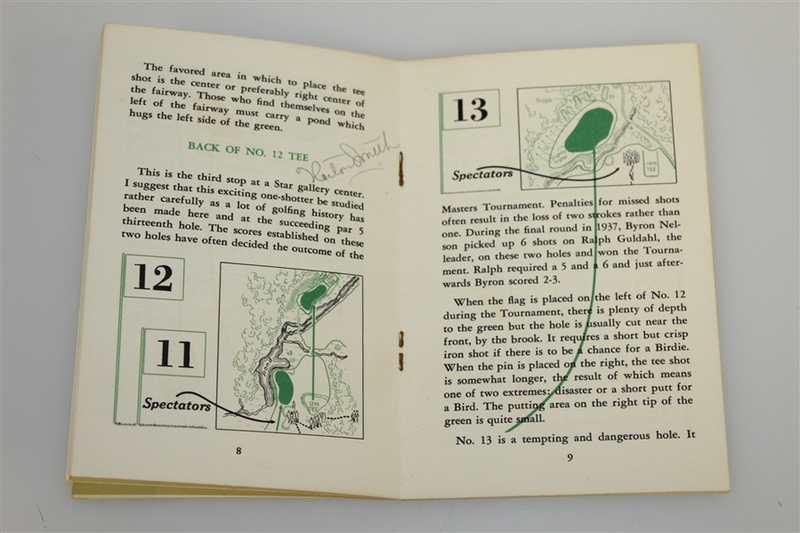 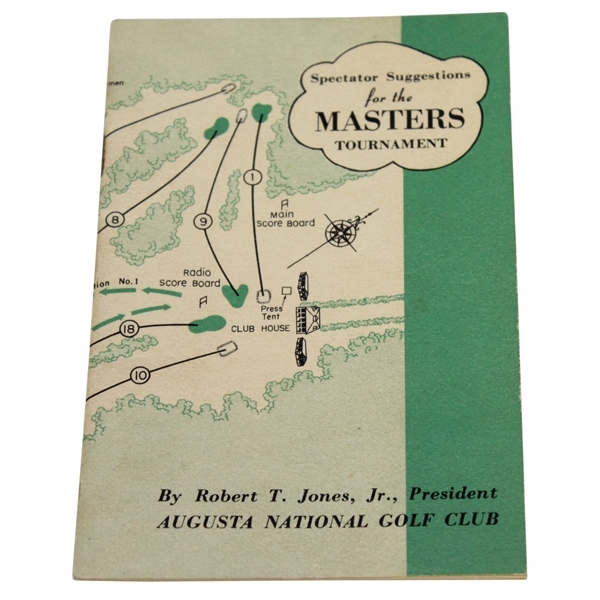 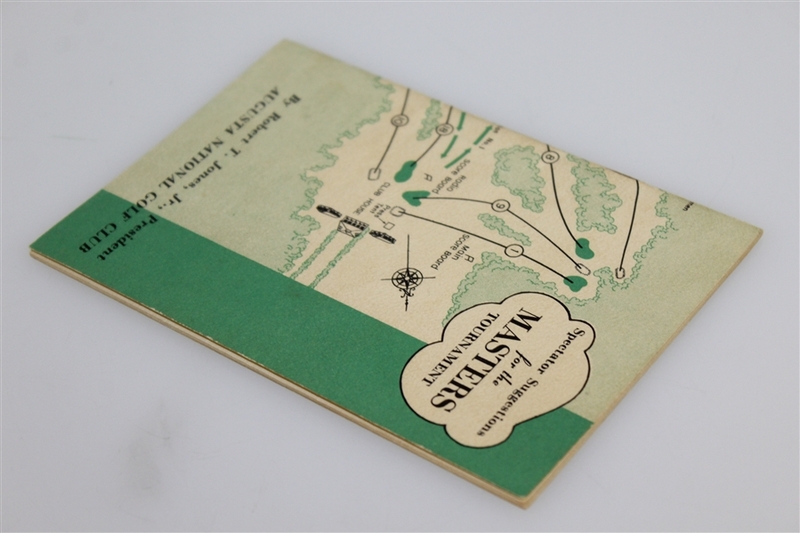 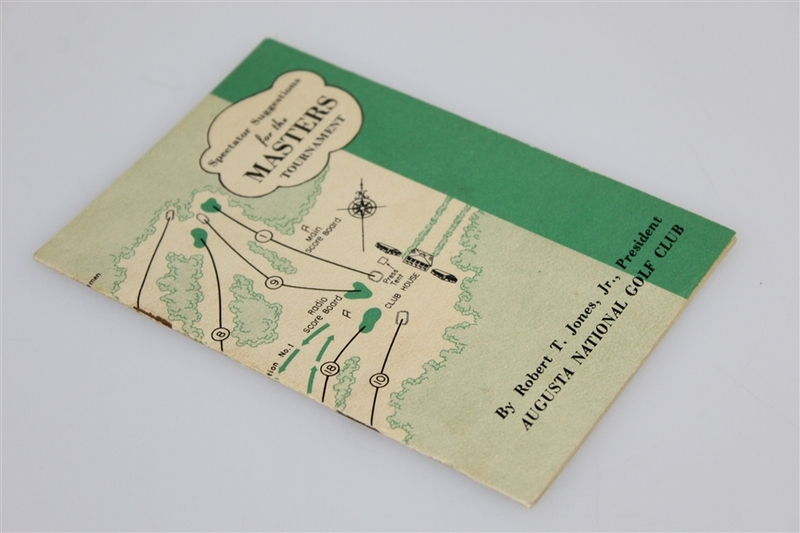 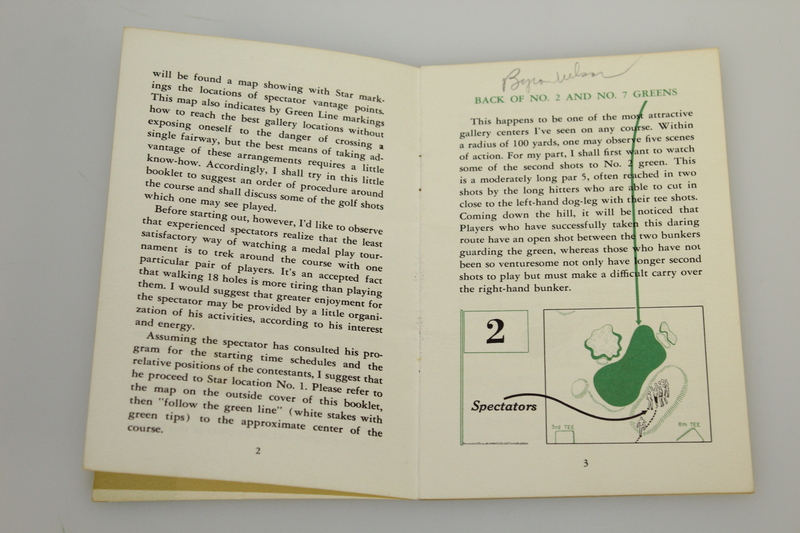 Augusta National started the tradition of publishing a spectator guide for patrons to review and to help assist them in finding the best spots to watch the tournament.